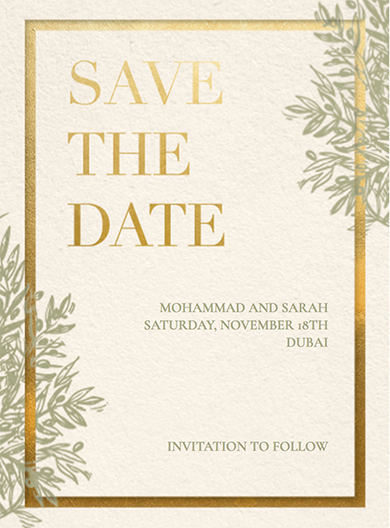 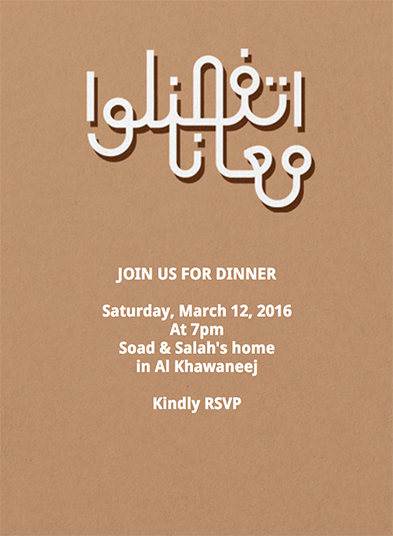 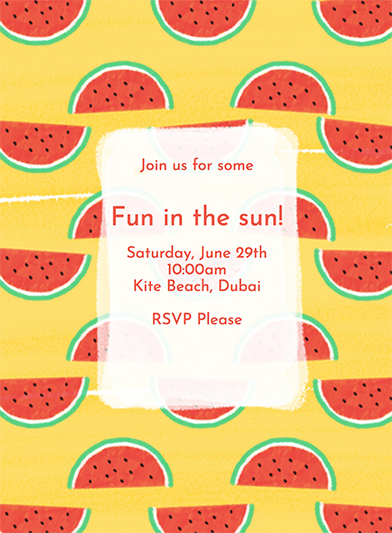 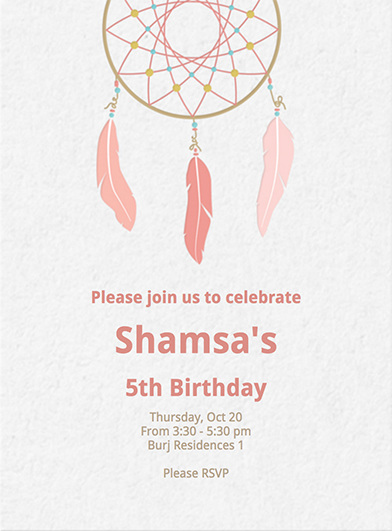 High quality invitations and greeting cards created by regional designers in English and in Arabic. 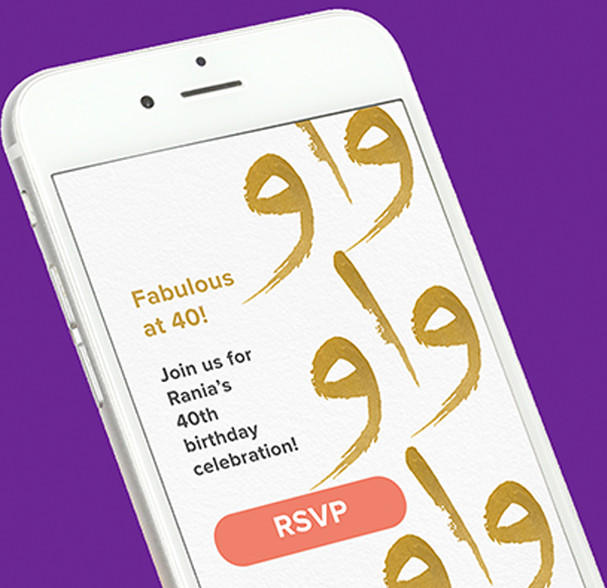 Customize your message, and select your preferred mashrabiya color. 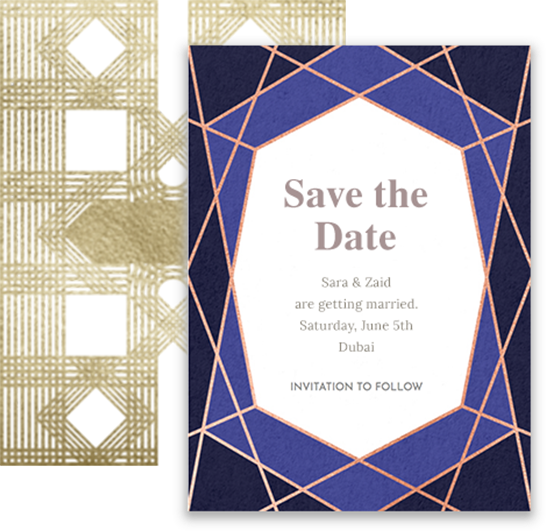 It’s our better version of an envelope. 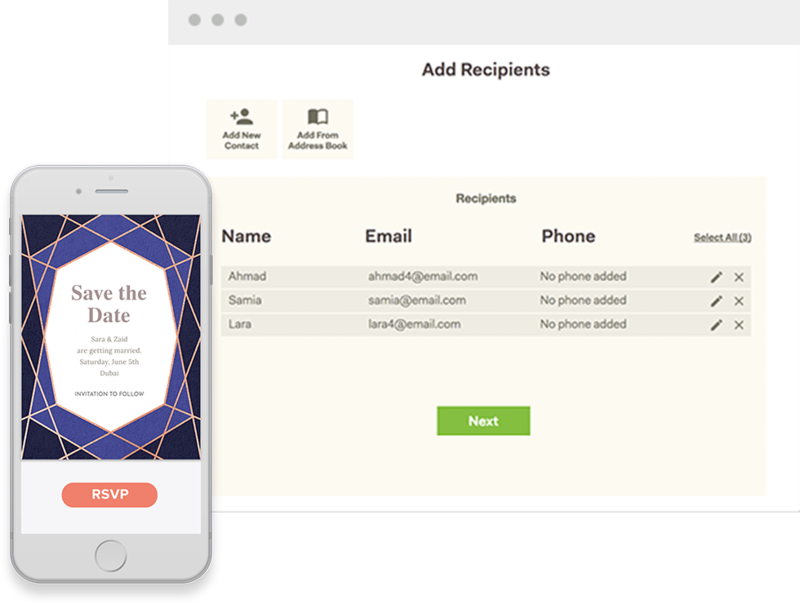 Send messages to individuals or groups on any device, track their responses, and manage your guest list.